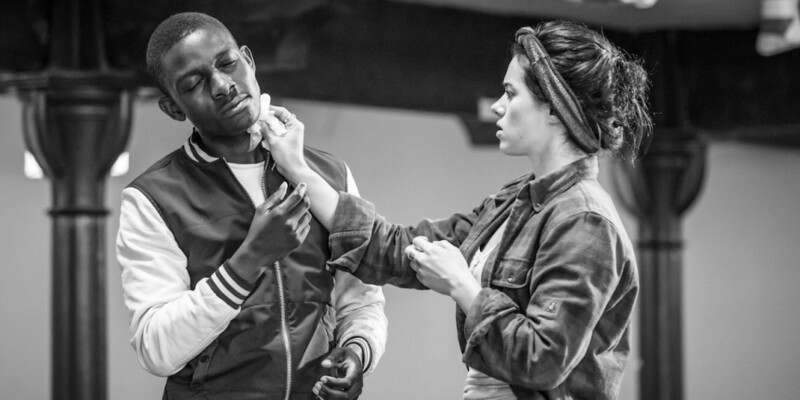 This week, The Jungle will be opening at Playhouse Theatre following its sold-out and critically-acclaimed run at the Young Vic. 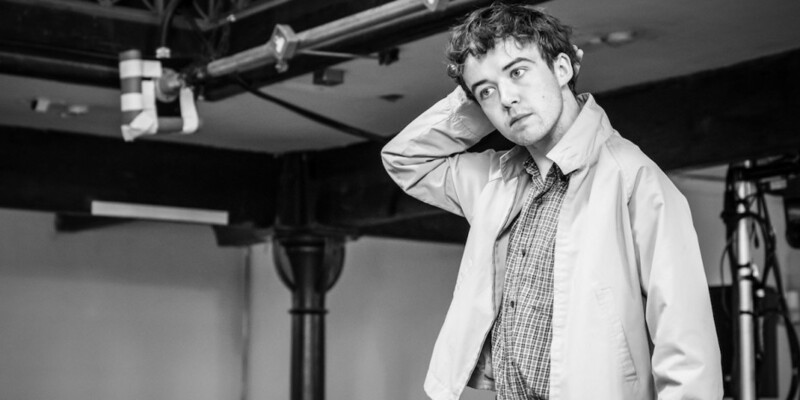 Today, the full cast of Joe Murphy and Joe Robertson’s much-anticipated production has been announced along with the release of rehearsal shots. The Jungle is set in Europe’s largest unofficial refugee camp, the Calais Jungle, which became a temporary home for more than 10,000 people in 2015. It became a place where people suffered and dreamed. It’s where the hopeful and resilient settled just across the Channel from us. Hear the stories of the residents who share their loss, fear, community and hope – all over freshly baked naan and sweet milky chai. 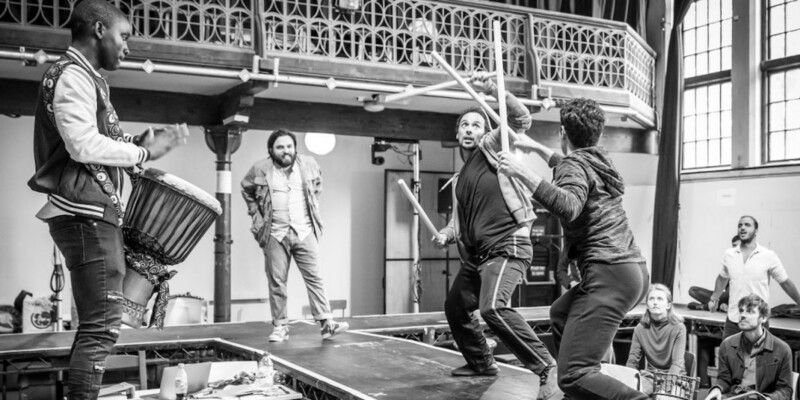 The West End transfer will see Mohammad Amiri, Elham Ehsas, Trevor Fox, Moein Ghobsheh, Ammar Haj Ahmad, Alex Lawther, Jo McInnes, John Pfumojena, Rachel Redford, Rachid Sabitri, Mohamed Sarrar, Ben Turner, and Nahel Tzegai return to the roles they played in the Young Vic production. The show’s new cast members include Tiran Aakel, Gerard Carey, Alexander Devrient, Cherno Jagne, Kiki Kendrick, Freddie Meredith, Sara Mokonen, Yasin Moradi, Jonathan Nyati, Dominic Rowan, and Eric Sirakian. The cast includes actors from all over the world. 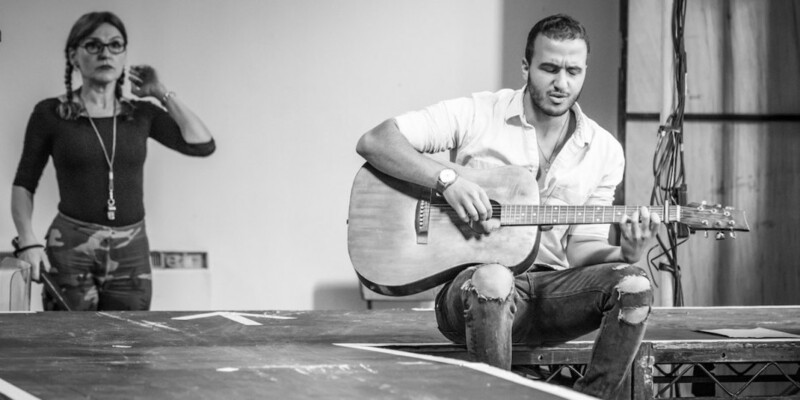 It includes performers from Iran, Sudan, Afghanistan, Eritrea, England, Zimbabwe, Syria, America, Congo, Wales, Scotland, The Gambia, Morocco, Lebanon, and Germany. As part of this sensational production, the Playhouse Theatre has undergone an unprecedented transformation that’s never been seen previously in a West End venue. The stalls have been converted to house Miriam Buether’s critically-acclaimed set design where audience members are invited to sit at the benches and tables of the Afghan café in the Calais camp. In addition to the café setting, a brand new viewing experience is available from the Dress Circle, which has been renamed “Cliffs of Dover”. 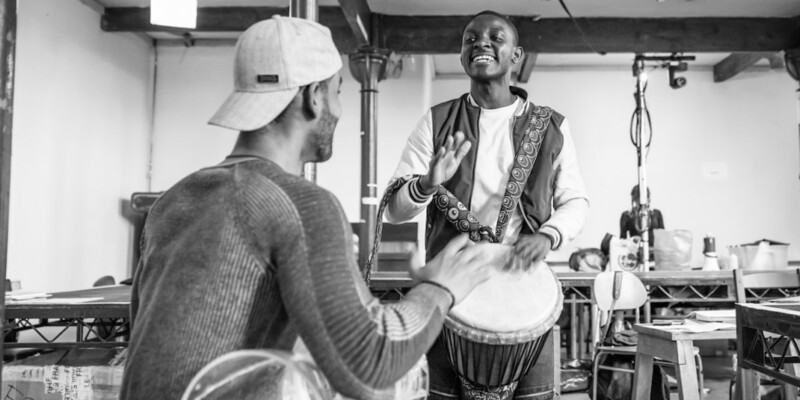 Whilst the circle will retain its traditional theatre seating, the unique and intimate experience will be completely unlike anything regular Playhouse Theatre attendees have had before. The dramatically transformed performance space extends beyond the proscenium arch and over the stalls. The production will be enhanced by accompanying video screens, relaying close-up ‘live news broadcast’ style footage of some of the action. 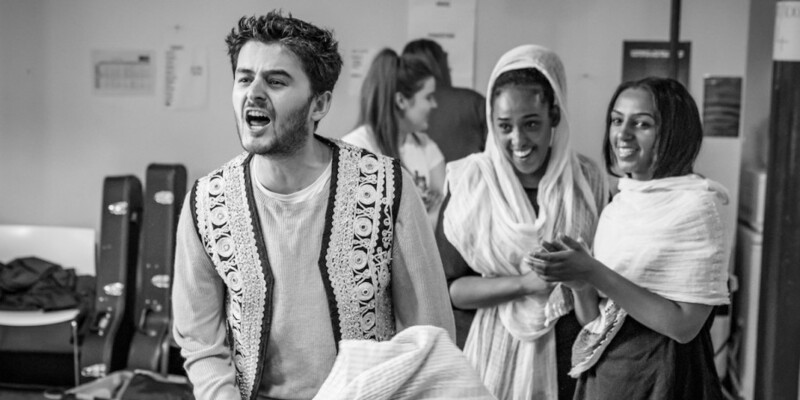 Official charity partner, Help Refugees, which was established alongside the Good Chance Theatre in the Calais Jungle in 2015, and is now the leading UK NGO in a new movement of international humanitarian aid, will be supported by the production, with fundraising efforts taking place at the venue throughout the entire run. 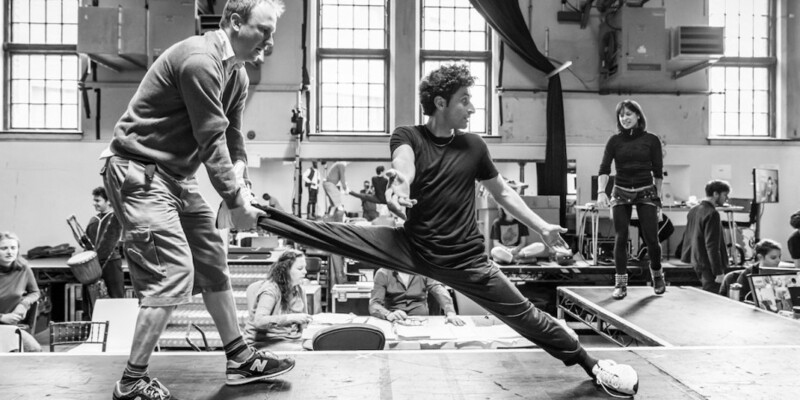 The Jungle opens to previews at the Playhouse Theatre on Saturday 16 June.